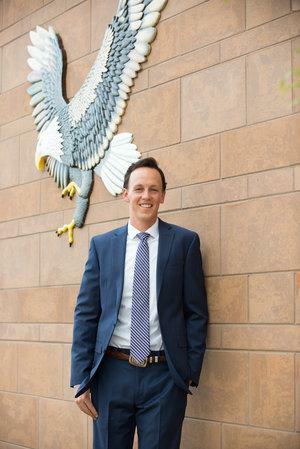 Rep. Dylan Roberts, a Democrat representing Eagle and Routt Counties. 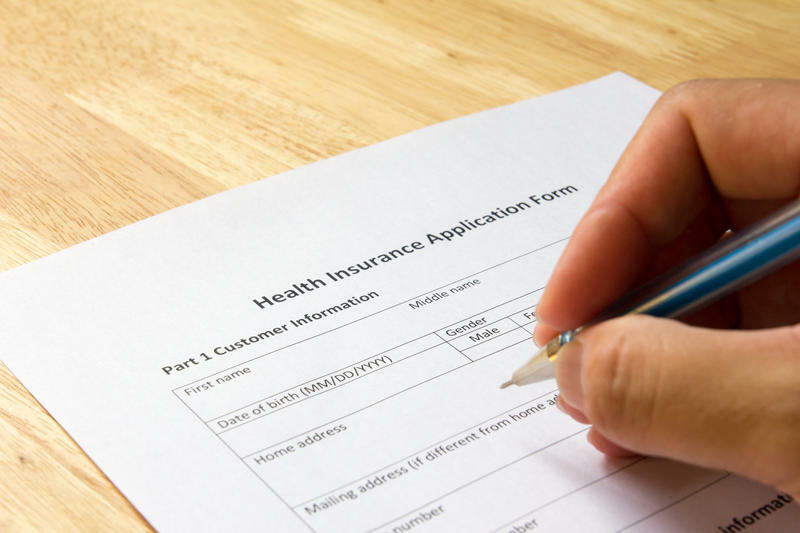 "Now that the individual mandate is gone, we're seeing hundreds if not thousands of individuals and families decide to go without health insurance because of those costs." State Transportation Commissioner Rocky Scott says his lunch conversation at a Colorado Springs steakhouse took on a sobering tone Monday when the discussion turned to the state’s road funding woes. “I don’t think we’re going to solve this before I leave the commission,” Scott said. Three weeks after voters rejected two transportation funding measures, Scott and some of the other commissioners who oversee the state’s road improvement budget still sound resigned. By many accounts, Colorado experienced the "blue wave" political experts were predicting during last week's election. For the first time since 1936, Democrats will control both chambers of the Statehouse and every major state office. But each side has a different take on what one-party control will mean for the state.